Ausin is a property and investment services business, providing a suite of specialist offerings to the Australian and overseas markets. With 11 offices across the globe, we connect buyers to international property markets through our well-established relationships with some of the world’s leading property providers. At Ausin, we offer you an end-to-end experience like no other. With our vast experience across international markets, we’ll connect you with wealth creation and wealth management opportunities. Global Reach with Local Expertise. We have strong connections with leading global developers, domestic and international investors, financial institutions, government groups, and joint venture partners. We’re known as a leading international property sales and marketing business. Ausin Group is led by senior management from across the business who, in conjunction with their teams, provide a diverse expertise to manage and lead the business. Our management team includes the leaders of these divisions and senior staff from across the business, setting the strategic agenda for Ausin Group. Joe Zaja is the CEO of Ausin Group. Joe is the driving force behind the vision and strategic direction of the company. 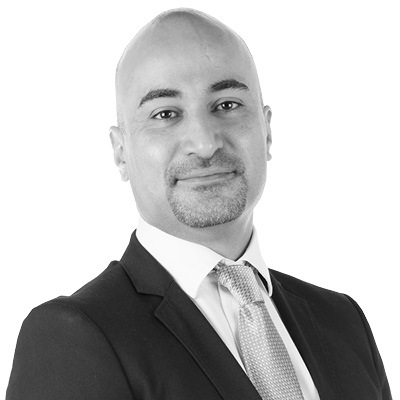 With over 13 years of experience in real estate and finance, Joe brings a wealth of industry knowledge to Ausin Group. Joe is responsible for setting the company’s strategic direction, and maintaining an unwavering commitment to quality. 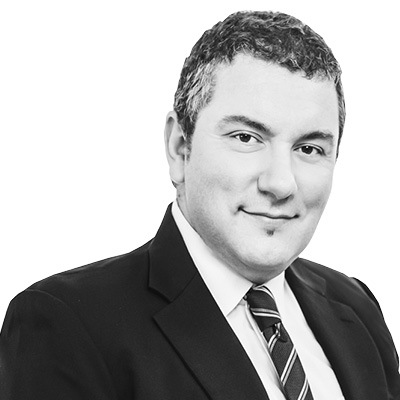 As an established real estate and finance expert, Joe is the architect of the research and due diligence process implemented by Ausin Group in the selection of quality residential property developers. Since the very start, Joe has undertaken intensive ongoing research into global market trends, and made timely business decisions based on these insights. This measured but strategic approach has seen Ausin grow from boutique business to thriving global company in less than ten years. Joe holds a Diploma of Financial Planning and a Bachelor of Applied Finance. 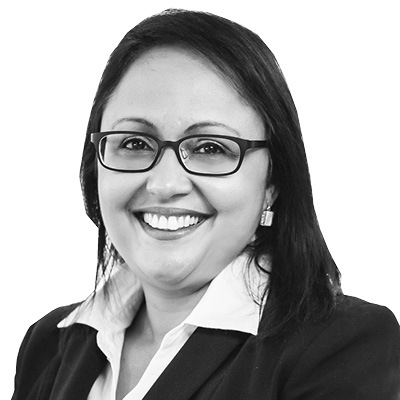 Shirley is responsible for the overall financial management of the Ausin Group of companies in Australia, UK and New Zealand. She brings with her a wealth of experience in areas of real estate, construction and development. Shirley has the ability to adapt to an ever changing environment in a company where growth requirements are a continuously moving target and fast paced. She upholds a strong financial management and accountability, leads collaborative strategic efforts and oversees key operational functions in accounting, budgets, taxation, treasury and trust accounting, playing a pivotal role in business operations and decision making. Shirley holds a CPA qualification and 30 years of valuable finance experience. As the Chief Operating Officer, Roger Nader is responsible for the group operations, infrastructure and IT strategies. Roger oversees management and operations at Ausin Group and provides substantial strategic direction to the group senior management. 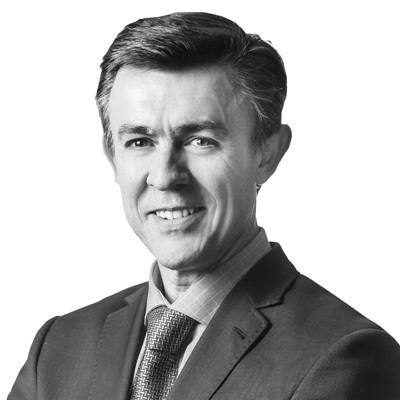 Prior to joining Ausin Group in 2015, Roger held senior management and consulting roles with various international organisations across Europe, the Middle East and Asia. Roger holds a Bachelor of Business in Management and Economics from State University of New York Empire State College and Masters of Business Administration and Marketing from American University of Science and Technology. 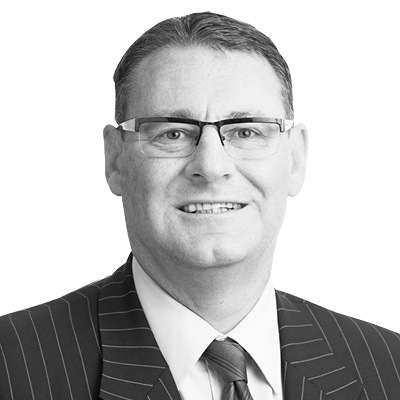 Lance has over 25 years experience in the development and project marketing of major landmark projects in New Zealand (Auckland, Christchurch, Wellington, Queenstown and Bay of Islands), Australia (Melbourne, Sydney, Brisbane) and the Pacific Islands (Fiji, Cook Islands). He has contracted to major development companies and been responsible for the successful marketing activities and sales of high rise residential, medium density, villas, terraced homes, house and land, integrated hotel/residential and major resorts. He has particular expertise in marketing New Zealand, Australia and Pacific Island property into the Asia, South East Asia and the United States of America. Over the last 25 years, Lance has successfully sold down projects with a total current-day value in excess of 2.5 billion dollars. Brendan’s career spans a variety of high-level research and analysis roles in both government and private sectors. He now leads Ausin’s strategy and research division, and is responsible for developing key insights into global property markets encompassing Australia, New Zealand, the UK and North America. Through his regular speaking engagements for high net-worth investors across China, Australia and the UK, Brendan’s take on China has helped deepen Ausin’s already impressive understanding of the Chinese market. For astute investors, his thought provoking and engaging content is not to be missed. Brad is a performance driven sales professional with over a decade of project sales and marketing experience in Queensland, New South Wales & Victorian markets. He is driven to achieve favourable outcomes for property developers through thorough understanding of market dynamics and implementation of sales and marketing strategy. Brad has strong relationships across all project sales and marketing stakeholders including developers, architects, creative & digital agencies. 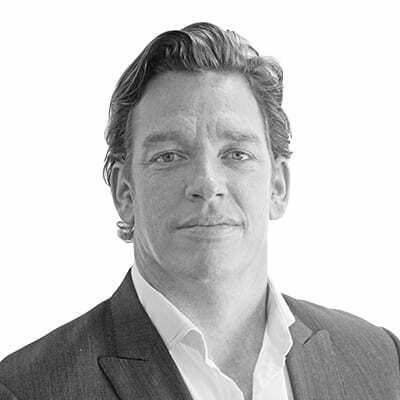 Brad has a Bachelor of Business (Accounting) & Graduate Diploma in Property. Key clients include Lend Lease, Mirvac, Villa World, LK Property Group, Salta Properties and Satterley Property Group. 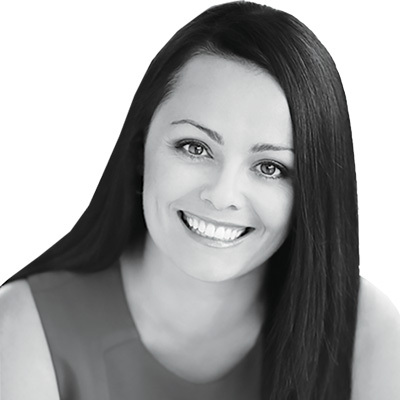 Amy has more than a decade of off the plan project sales and marketing experience across South East Queensland. Amy was responsible for rolling out more than 720 land lots across two estates and at least 300 town homes in high growth areas throughout Brisbane. Recently working with the developer line of business at realestate.com.au. Amy was responsible for implementing digital marketing campaigns for some of Queensland’s leading property developers and builders including Pradella, Pellicano, Devcorp, GJ Gardner, Plantation and Stylemaster Homes.